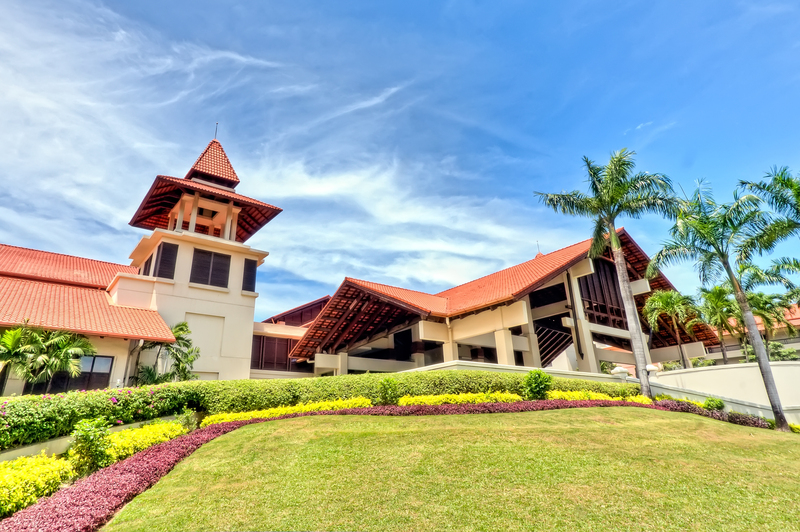 The grand entrance is a majestic longhouse style lobby; an architectural tribute to the Rungus natives of Sabah. With fine timber furnishings and traditional handicraft artifacts, this resort is a favourite with families and couples and those seeking a relaxing, tropical holiday in Borneo. The suites are lavishly decorated and present fabulous views of beautifully manicured gardens or the South China Sea set against a backdrop of the islands of Tunku Abdul Rahman Marine Park. *Further details are in the form. Rooms are available on a first come first serve basis.